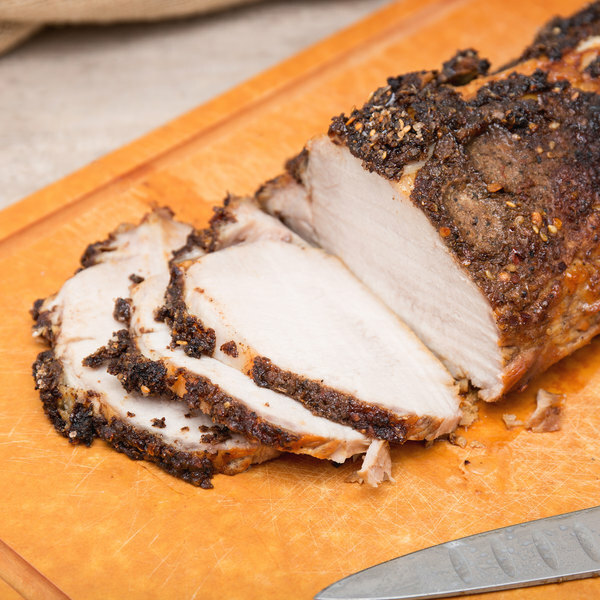 Create stunning, juicy roast pork loin with ease with this 9 lb. boneless pork loin. 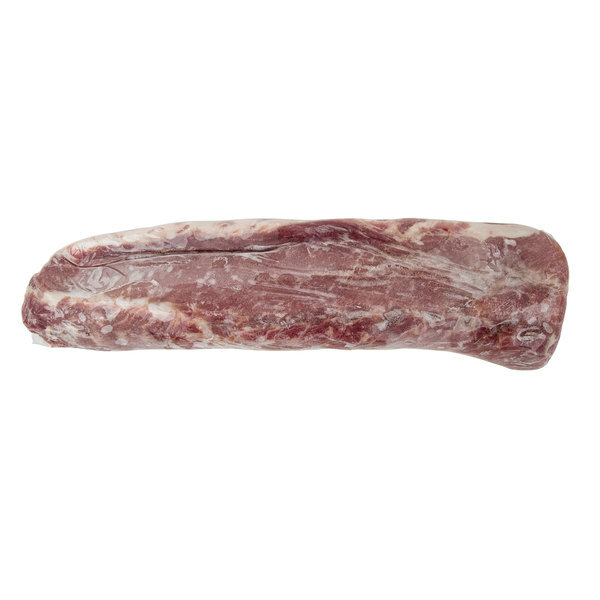 This pork loin is a succulent cut of meat from a pig, and is a larger, meatier cut than pork tenderloin. This pork loin is perfect for creating elegant main courses at your restaurant or large event, or for providing as a tempting offering at your carving station. Season with an aromatic dry rub, such as herb and garlic, or roast with apples, onions, and sprigs of rosemary and sage accompanied with rice and fresh steamed vegetables. Coming boneless and unseasoned with a mild pork flavor, the possibilities for serving are endless! 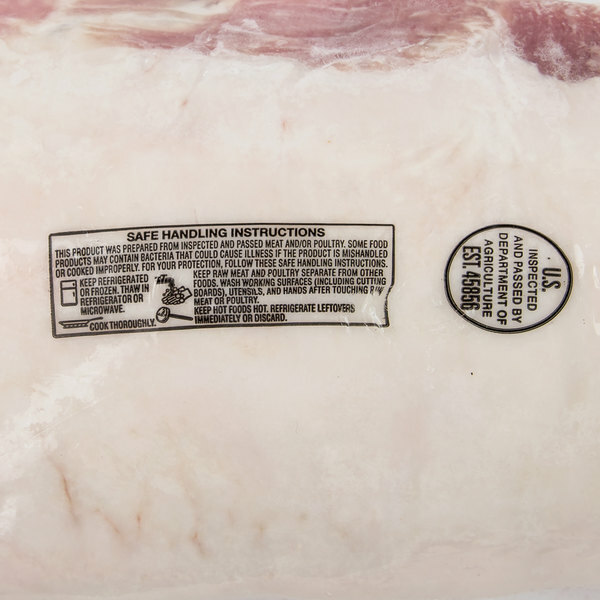 This premium quality pork loin is USDA-inspected and boneless to reduce prep work in your kitchen. With 9 lb. of meat, you are sure to be in good supply for all your cooking needs. From casual dining to upscale events, this pork loin is a delicious option your guests are sure to savor.